Continuing to its existing comprehensive portfolio of services, IRC is pleased to offer the modern Logistic Management Software to its valued customers which are designed by market leading software specialists. It will help in further smoothing of logistics operations. Logistic Management software not only improves operational efficiency and enhances customer experience, but it also helps in reducing the operational costs. 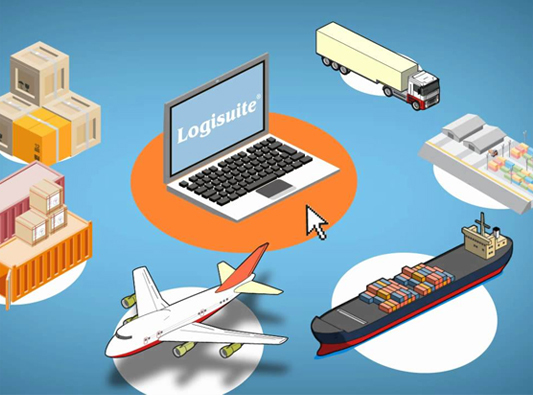 Our logistic management software is a unified suite of multiple supply chain software applications which are uniquely created to give assistance to our clients in handling international trade challenges. Our secure, web-based program not only enhances clarity and authority but also achieves this with powerful collaboration and unification abilities to connect you with your supply chain partners around the globe. It has the broadest functional footprint of any Logistic Management software available in the market. Our software includes solutions which help you in Logistics operation, Transportation, Warehousing and customs clearances.